Of 1.6 million pensioners Jharkhand government has, 1.4 million have shared their bank accounts with their Aadhaar numbers to avail of direct bank transfers for their monthly pensions. Log on the Jharkhand government website and you have download personal details and even transaction-level data on pension paid into the pension accounts (source). Even Kerala government is leaking the Aadhaar details. Privacy of data is one part of the problem. In fact, it is a BIG deal if you consider how government is prone to ‘mistakes’ and how foolproof the system is. 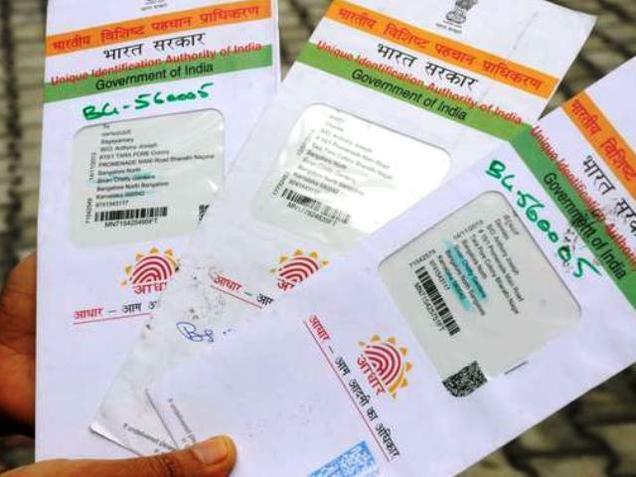 The bigger problem is of Aadhar as an identity system and how it is linked to every other system, which as Supreme court observed last week was against the SC order. Your Aadhaar number encompasses many government services (the list is increasing on a daily basis) and lack of enforcement / control on how your data is used is a serious privacy concern. While government blacklisted the agency which published Dhoni’s Aadhar info for 10 years, how will it act against the state government?